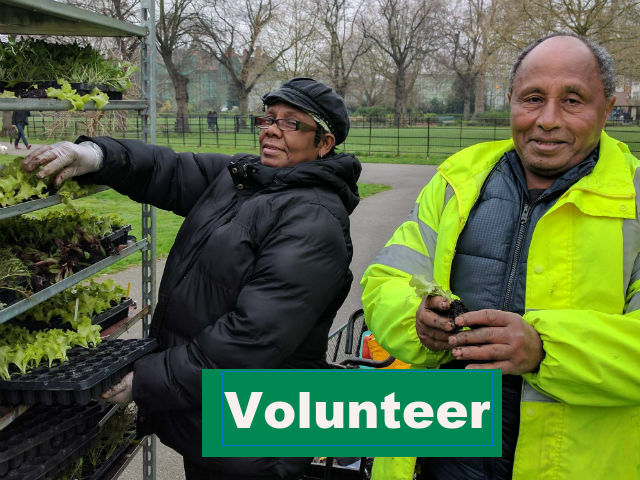 We’re a community-run Victorian park between Brixton and Camberwell, south London. 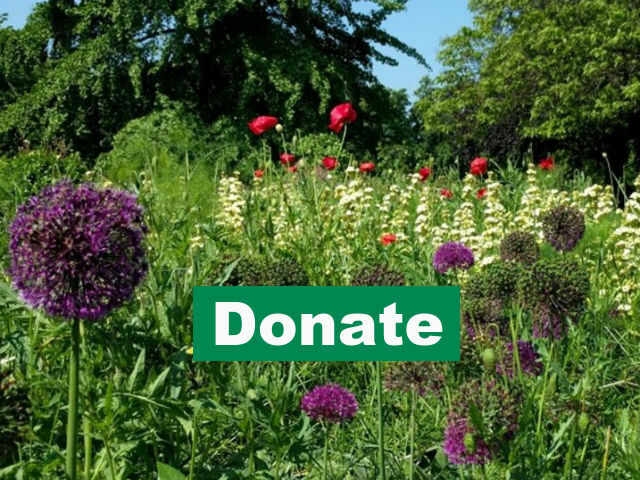 Our mission is to grow a green and healthy neighbourhood by providing a beautiful environment for everyone to enjoy, along with events, food, wellbeing, education and enterprise projects that meet the needs of our diverse area. 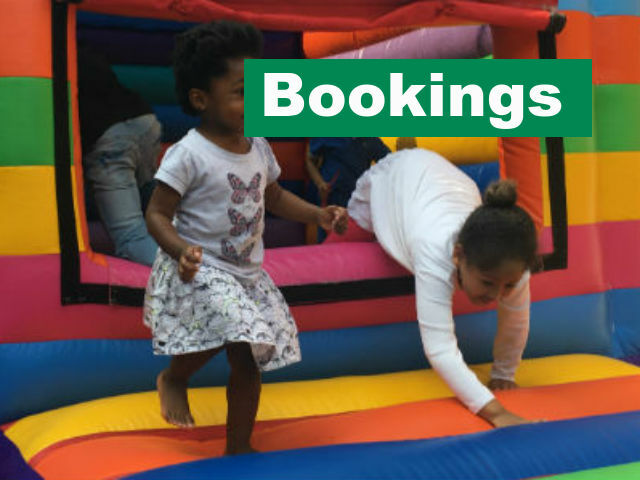 ​The 14-acre, Grade II-listed park has a wildlife garden, cafe, playground, sports facilities and spaces for hire. We are a food hub with community greenhouse and kitchen, food bank and weekly market. 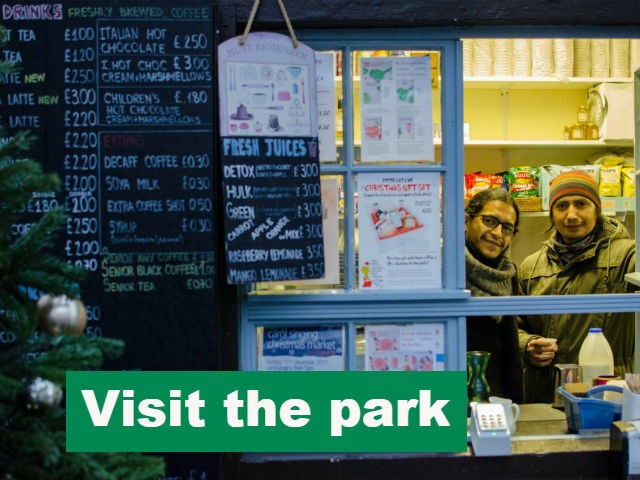 A Green Flag Award winner, the park was voted in the top 10 best-loved parks in Britain 2015. Opening times are listed on the entrance gates but the park is generally open from 7.30am to 15 minutes before sunset. ​Look forward to seeing you in the park!